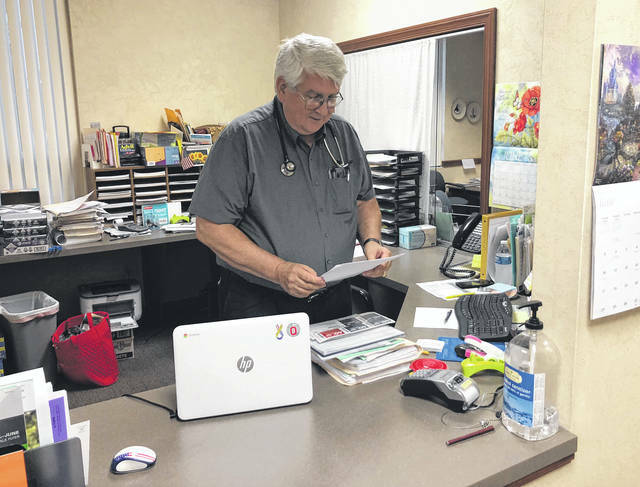 https://www.xeniagazette.com/wp-content/uploads/sites/32/2018/06/web1_IMG_0897.jpgScott Halasz | Greene County News Dr. A. Patrick Jonas, along with associate Dr. Rebecca Cherry, stopped taking insurance and are now Direct Primary Care physicians. Patients pay a monthly membership and a per-visit fee. https://www.xeniagazette.com/wp-content/uploads/sites/32/2018/06/web1_IMG_0918.jpgDrs. 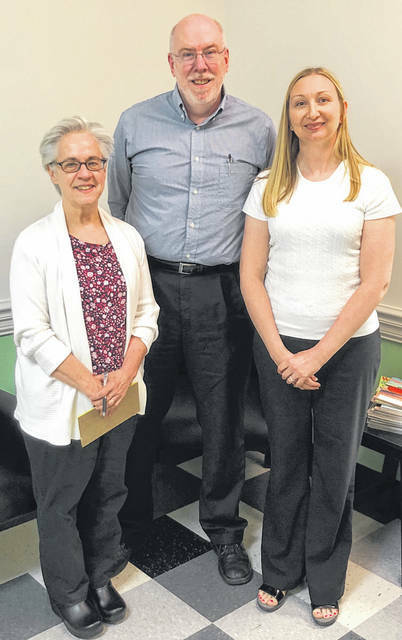 Mary Beth Rodes, Sarah Khavari, and Phil Whitecar are Direct Primary Care physicians, meaning they don’t take insurance. Instead, patients pay a monthly fee with very few extra charges.